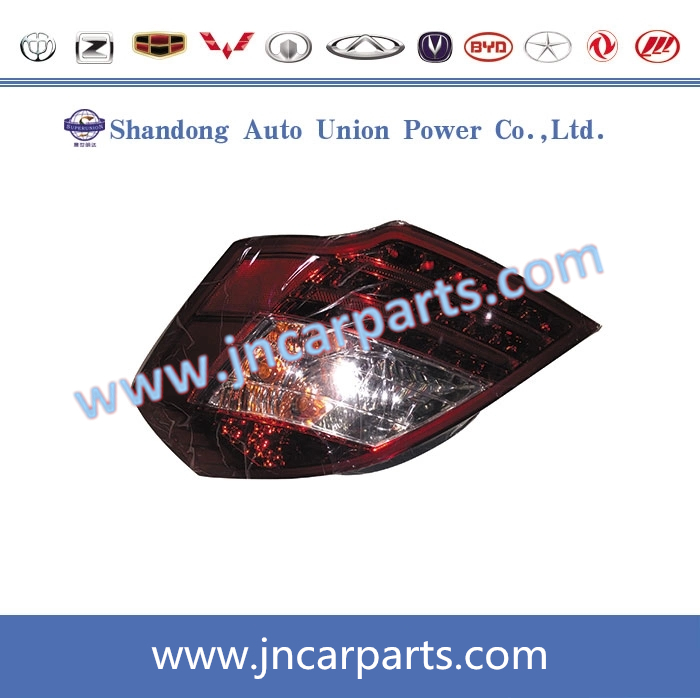 LED Tail Lights for Auto Spare Parts---These tail lights last longer than regular tail lights because they don't heat up as much as all the other kinds of tail lights. Because there's no heating involved, no energy is wasted and that makes LED tail lights an efficient user of power. Aside from not emitting that much heat, LED tail lights shine much brighter and that's the reason why they're chosen by most vehicle owners today. Altezza Lights for auto parts---These tail lights provide a superb look to the rear end of vehicles. 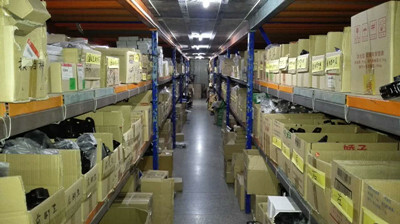 Altezza lights are distinguished by the separate bulbs that can be found inside the assembly. 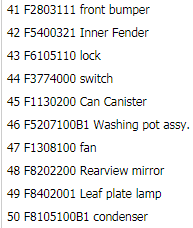 Once installed, these tail lights will surely improve the looks of any vehicle by leaps and bounds. 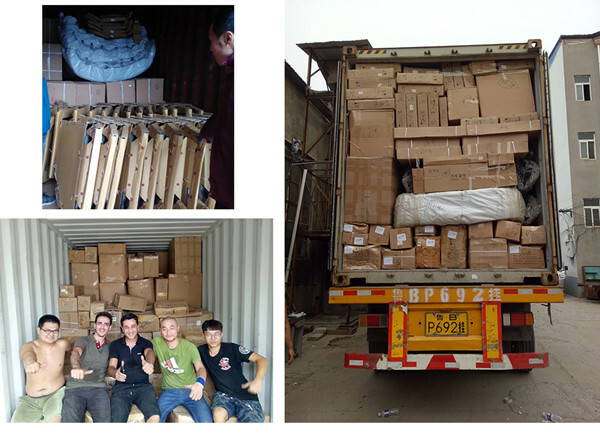 Third Brake Lights for Auto Spare Parts ---Since the two tail lights located behind your vehicle aren't enough, third brake lights were invented. Third brake lights are positioned much higher than regular tail lights so people would have an easier time seeing them when on the road. 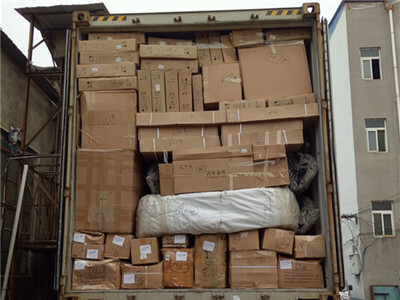 Usually, third brake lights are made of many LED lights in order to save power. 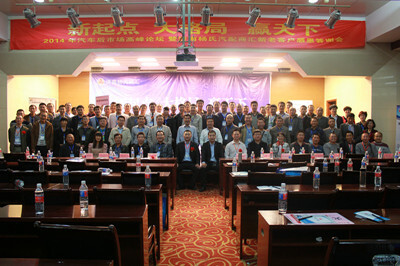 Shandong Auto Union Power Co.,Ltd. 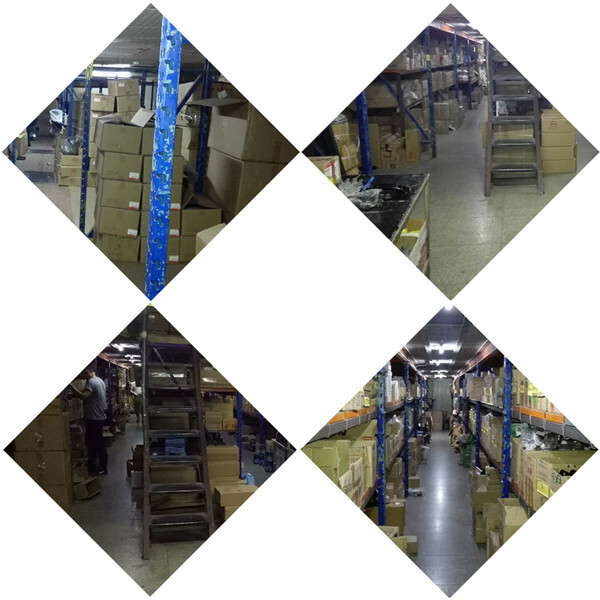 Shandong Auto Union Power Co.,Ltd. 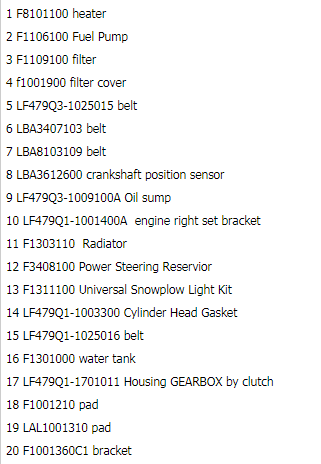 is the professional China supplier for Chinese cars auto Spare Parts with more than 10years experience. 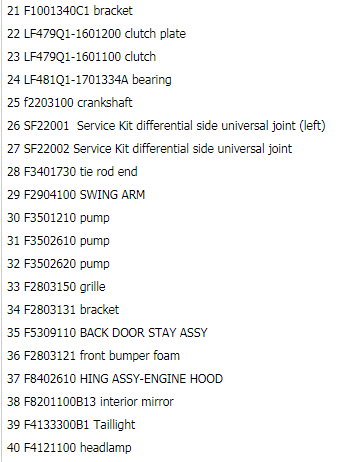 We supply full range auto spare parts for Chery Geely Greatwall BYD Lifan JAC Brilliance Zoyte DFM BAIC FAW CHANGAN...By now we have exported to many countries all over the world, and have good reputation and good feedback from friends and customers. 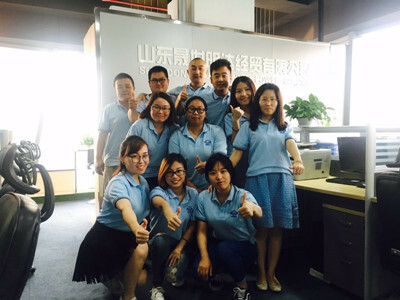 We'd like to grow up and develop together with our friends and customers, join us and let's work together! 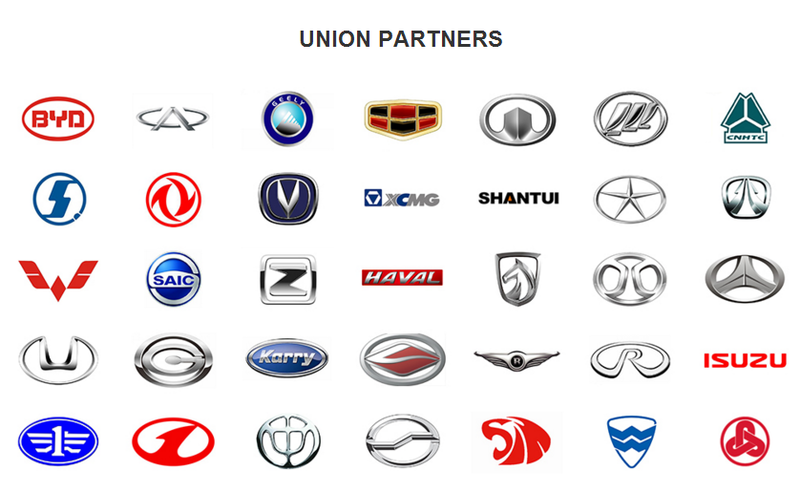 Company Name: Shandong Auto Union Power Co.,Ltd.